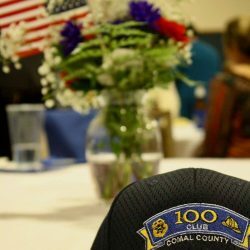 The 100 Club of Comal County, Inc. is a non-profit organization established to primarily aid the families of fallen members of the law enforcement, fire/rescue services and other first responders within Comal County, Texas. 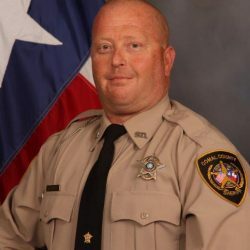 The Club provides immediate financial assistance in the form of a lump sum payment to the family of any police officer (career or reserve), jail officer, firefighter (career or volunteer) or paramedic/EMT first responder (career or volunteer) killed in the line of duty. 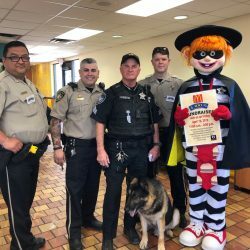 The selection and distribution of any corporate funds in the furtherance of the Corporation’s purpose for the advancement of public safety will be made at the discretion of and pursuant to a resolution of the Board of Directors. 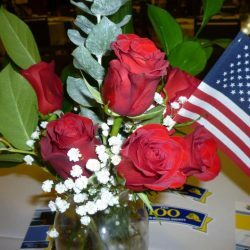 A special thank you to everyone who attended and for supporting those who protect us!